Are you pretty good at Tic-Tac-Toe? Well, this saucy little “interactive” book thinks it’s better—and wants to prove it. Forget about the messy old traditional pencil “marking” game; this ingenious format asks you start on any page, then go to other pages according to the choices you want to make, up, down or diagonally. Chances are, the book will be one move ahead of you, every time—guaranteeing you’ll stalemate, if not lose. 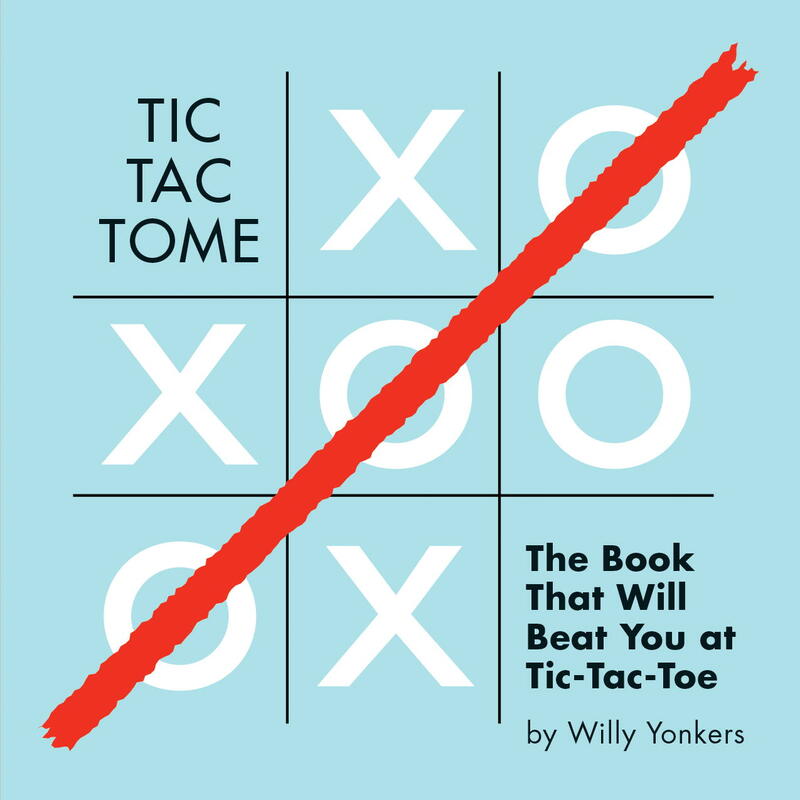 As you’ll learn in the book’s cheeky introduction: “I’m an artificially intelligent expert system with one purpose: to totally dominate you in Tic-Tac-Toe.” Think you can beat the book? Perhaps—and you’ll have hours of fun trying, regardless.